The undefeated Cardinals went against Denver and Peyton Manning with his 499 touchdown passes, just nine away from Brett Favres record. To make it 7-0, Manning threw it to Julius Thomas perfectly away from the defender in the left corner of the end zone. At the end of the first half it was 21-13 Broncos up, and Peyton threw it to Demaryius Thomas for an 86 yard touchdown. It also only took Thomas 11 seconds to run 86 yards, that’s what I call lightning-fast speed. Running Back Andre Ellington played receiver and caught a touchdown pass to make it a four point game, 24-20. Game ended up being 41-20 all Broncos. 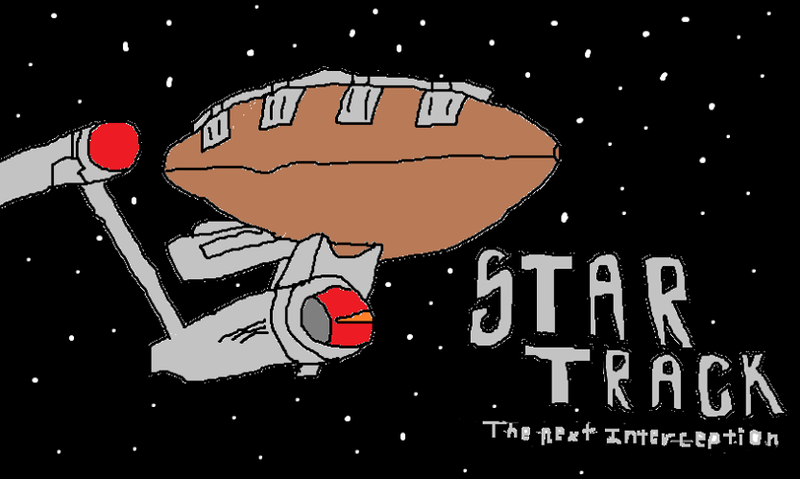 With all the critical comments against the Patriots this week, they were hoping to show that they can actually play. They proved this when Patriots Running Back Steven Ridley rushed a touchdown in just five minutes of the first quarter. A touchdown pass from Tom Brady made it 14-0, and it didn’t look good for Bengals at that point. Bengals finally scored when Andy Dalton passed it to Mohamed Sanu down the middle to make it 20-10. Patriots recovered from a kick return, then returned it for a touchdown. It was 34-10 and not much of a game, at that point it was more of a joke. In the end, Patriots won 43-17. The Whitecaps were the underdogs and not voted to win this game. They ended up winning 2-0 by starting off strong in the beginning of the game. Sebastian Fernandez scored the two goals for Vancouver just four minutes apart, one in the 14th minute and in the 18th minute. The Whitecaps are proving that they are the team to beat. The Galaxy won 3-0 over Toronto, helping Landon Donovan beat the assists record of 136, set by Steve Ralston. After this weekend, Donovan also holds the record for most goals (144) in the MLS. 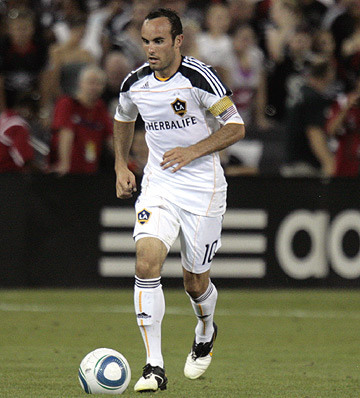 Landon’s record-breaking assist happened when he crossed it to Robbie Keane to kick into the right corner of the back of the net. Tom Brady proving yet again he is one of the all-time greats. Always turning water into wine. He never ceases to amaze me.